1. Your letter dated 1 March 2018 has reference. 2. As you suggested, I met with Adv Jenkins, accompanied by senior counsel, on Thursday, 20 March 2018. I have since had the opportunity to discuss the matter with Mr Jooste (“our client”) and to take instructions. 3. In the result, and having again given careful consideration to the invitation to attend the briefing on Steinhoff, our client has decided to respectfully decline your invitation to appear before the three committees. He has done so for, inter alia, the reasons which follow. 4. Our client points out that he resigned his position as CEO of Steinhoff with effect from 6 December 2017 and is not in a position meaningfully to assist the committees. 5. In addition, the Financial Services Board (“FSB”) is currently in the process of investigating the Steinhoff matter. The FSB has summonsed our client in terms of the Financial Markets Act, no 19 of 2012, to be interrogated on a wide range of issues pertaining to Steinhoff. 6. Furthermore, as has been widely reported in the media, various criminal complaints were lodged with the South African Police Service against our client with regard to the Steinhoff matter. As you correctly state in your letter under reply, the Hawks have indicated that they are investigating criminal complaints a gainst our client. All indications are that our client will probably be prosecuted with regard to the Steinhoff matter. 7. Appearing before the committees to be questioned on Steinhoff will, in these circumstances, undermine our client’s right to a fair trial guaranteed in section 35(3) of the Constitution. 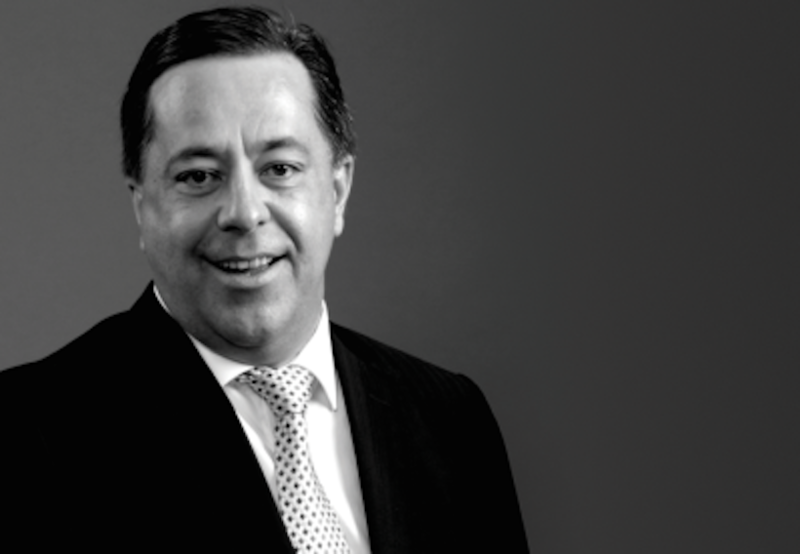 (Bloomberg) – Markus Jooste, former chief executive officer of Steinhoff International Holdings NV, may be subpoenaed to speak to South African lawmakers after he declined to appear before them for a second time. The government wants Jooste to account for the near collapse of the group he helped to run for almost 20 years after Steinhoff said in December it had uncovered years of accounting irregularities and the share price plummeted more than 90 percent, wiping out almost $12 billion of value. Jooste resigned as the retailer made its shock announcements and has not spoken in public since. Jooste, 57, will not go to parliament to give his account of events because police are investigating criminal complaints against him and any statements given may undermine his right to a fair trial, Callie Albertyn, an attorney representing Jooste, said in a letter to lawmakers. “All indications are that our client will probably be prosecuted with regard to the Steinhoff matter,” Albertyn said. The lawmakers will decide on Wednesday whether or not to subpoena Jooste, spokesman Justice Molafo said in an emailed statement. They are planning a third round of hearings in June. Steinhoff, which owns chains including Mattress Firm in the U.S. and Conforama in France, referred Jooste to the South African police unit known as the Hawks based on its investigation into financial irregularities, acting Chairwoman Heather Sonn told lawmakers in Cape Town on Jan. 31. The company has enough evidence to suggest the former CEO may have committed offenses that breached the country’s corruption-fighting laws, she said. Representatives for Steinhoff will give a progress report on auditor PwC’s probe into its accounts at Wednesday’s hearings. Three parliamentary committees called the meeting in order to deepen their understanding of the events and the subsequent inquiries by the company and regulators. Johannesburg’s stock exchange, the Financial Services Board, the Independent Regulatory Board for Auditors and the Hawks are also among those scheduled to present progress reports.